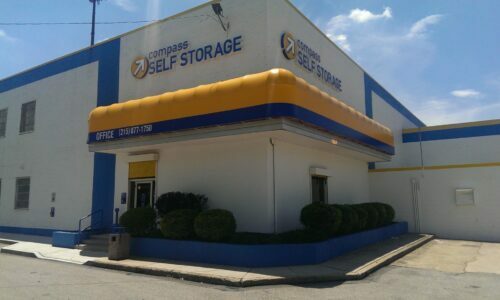 Located in West Philadelphia, PA on Belmont Avenue west of I-76, just off of Girard Avenue, Compass Self Storage serves a diverse population of locals with a wide array of storage needs. 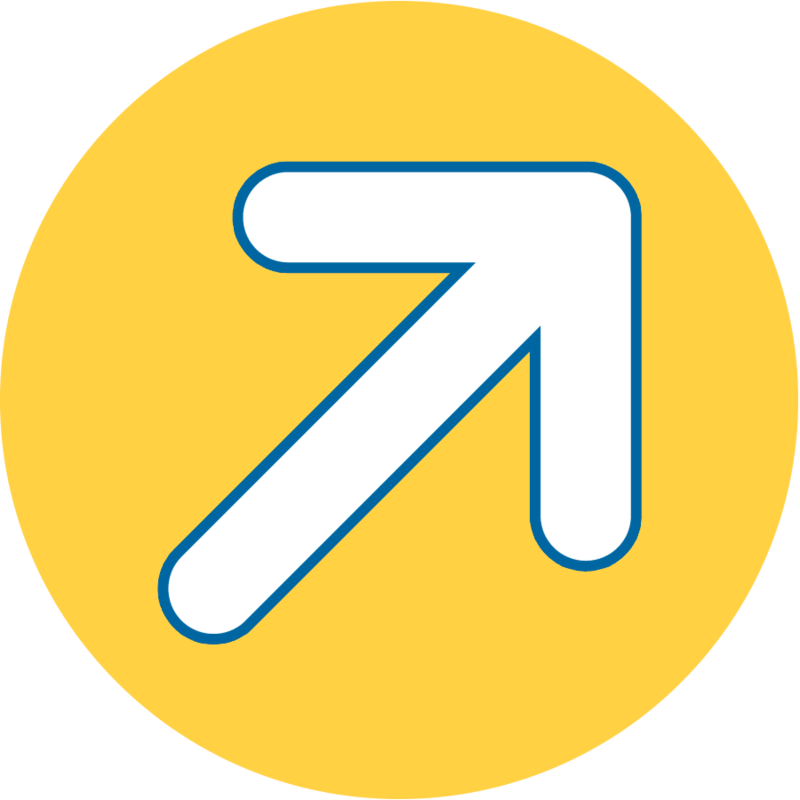 Everyone from University of Pennsylvania students moving out of their dorm rooms to amateur athletes that row the Schuylkill River on the weekends can benefit from our storage units. 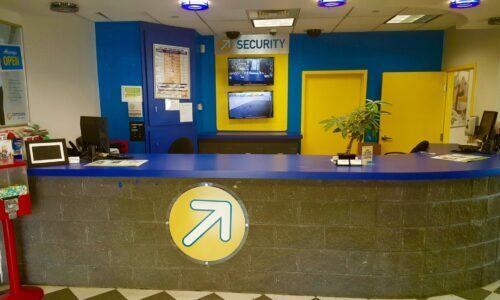 Thanks to top-notch security, generous facility amenities, and numerous types of storage units, Compass is the self storage provider you can count on in West Philadelphia. Boasting units as small as 3×5 and as large as 25×75, we have the perfect storage space for any local looking for storage – whether you’re a homeowner, business owner, or student. With storage units located on both the ground floor and 2nd floor, we’re renowned for our focus on customer convenience. Our drive-through building protected by tall fences and bright lights gives users access to their possessions 365 days per year, 16 hours a day. Our friendly staff is always available to help with moving complications and clerical questions. Electronic Access Gates: Our tightly monitored electronic gate access lets you in and keeps anyone who’s not supposed to be around out. RV, Boat, and Vehicle Storage: Find the space you need for your RV, boat, or other vehicle with our convenient vehicle storage offerings. U-Haul Truck Rentals: Save time and money on your move by booking a truck with us. 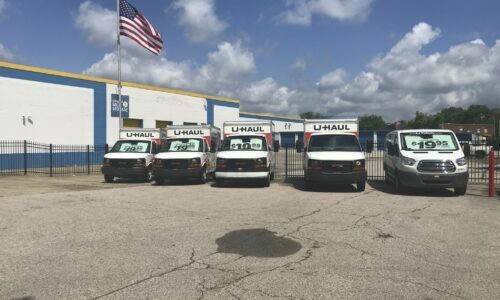 We have U-Hauls for rent right here on site. Packing Supplies: We keep plenty of boxes, foam and bubble wrap on hand for your convenience. 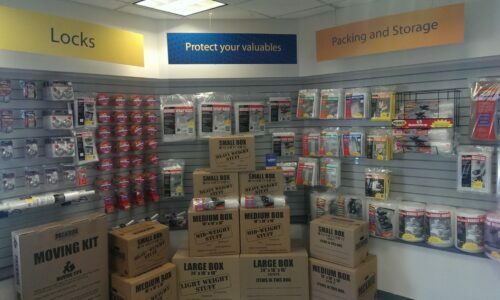 Come by our store to make a purchase whenever you need it. 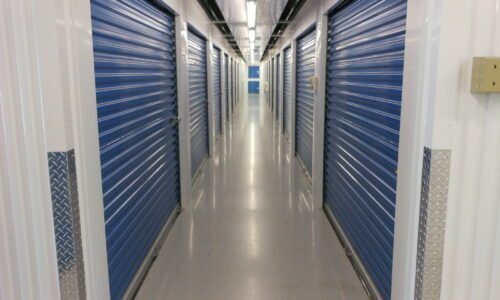 When superlative storage in Philadelphia, PA is a must, you can never go wrong with Compass Self Storage. Reserve your unit today!